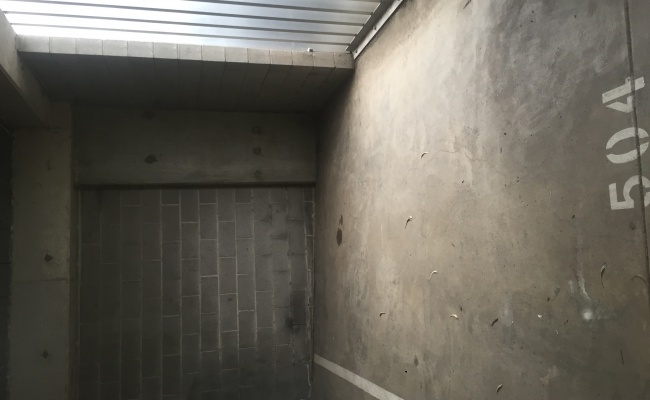 This undercover and remote parking space is located in South Yarra and available to lease. 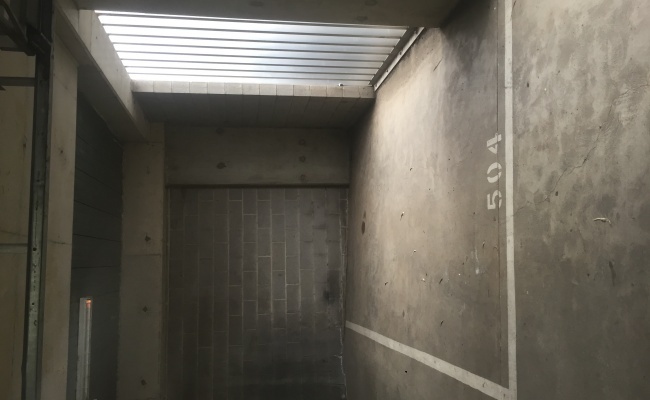 With William Street entrance this space is in a secure apartment block across the road from South Yarra Station. 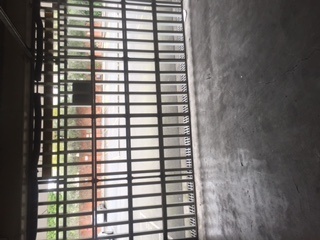 If you are interested, I am happy to meet to show you the space.